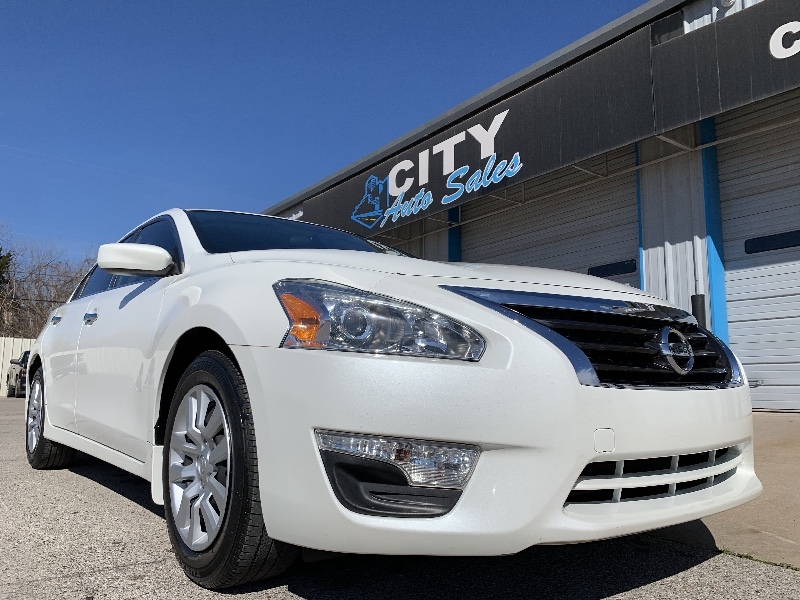 Why Buy From City Auto Sales? QUALITY ASSURANCE - Every vehicle starts with a multi-point inspection and is reconditioned by highly trained technicians insuring you leave with peace of mind in your new vehicle. HASSLE-FREE BUYING EXPERIENCE - At City Auto Sales we have a no pressure policy. Our Customer Service Associates are not commission based, they are trained to assist you in finding the vehicle that suits YOU best.